Major Augmented Reality game and software developer Niantic notable for having spun out of Google in 2011 and being the developer of major game hit Pokémon GO which currently counts as the fastest game to gross over $1 Billion in revenue globally on the app store which currently counts over 5 million daily players and over 100 million downloads on the Google Play store alone has now acquired Computer Vision and 3D Machine Learning company Matrix Mill in a bid to integrate its neural software to its suite of several AR services. This represents the third acquisition for Niantic which has acquired other AR startups consisting of Escher Reality and animation startup Evertoon. Matrix Mill based out of London was started just last year by a team of three scientist co-founders from the University College of London to build "deep neural networks that can infer the complete 3D information about the surrounding world from one or more cameras" and with this acquisition will see its 3 co-founders join the team at Niantic which currently counts a significant number of employees among its workforce after having raised a total of $225 million in investments for its operations. Niantic founder and CEO John Hanke wrote a blog post concerning this acquisition where he's quoted as saying "At Niantic, we frequently talk about how in order to augment reality, you need to be able to understand it. The Matrix Mill team has come up with novel ideas that push the boundaries of what machines can process, thinking around occlusions, and seeing the world closer to the way human eyes can." 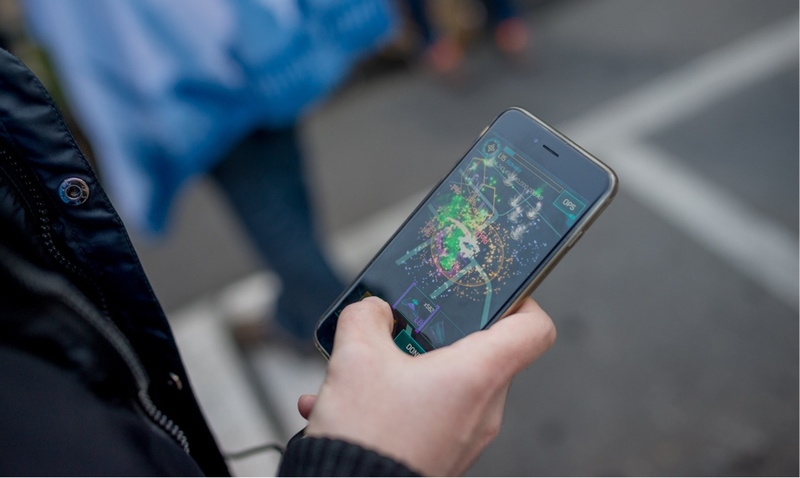 This indicates the acquisition being a very good addition for the company as Niantic begins to expand into other games and offer its AR software to other developers as it expands its services and mainstream revenue sources. Financial terms of this acquisition deal are currently not disclosed yet but Niantic has been known to make acquisitions at publicly undisclosed terms with the price of its total 3 company purchases not currently known but is suggested to be in the million dollar range.